Our call for contributors for Issue 12: Machines and Things is open through September 4. We’re interested in hearing about your experiences with security and the Internet of Things, surveillance and smart devices, humanlike AI, and more. Contributors are paid. The Recompiler is happy to be a community sponsor for Devopsdays Portland 2018 happening from September 11-13. This year we’ll be hearing from Recompiler contributor Heidi Waterhouse on Disaster Resilience The Waffle House Way: Flat-Tops, Feature Flags, And Finite State Machines — along with many other great talks. You can get 20% off your registration with the code RECOMPILERFRIENDS. We also have one ticket to give away to a reader. Enter by August 20. Public data clearly shows how police corruption spreads like a disease. Researchers from the University of Southern California, Yale, Harvard, and the Massachusetts Institute of Technology analyzed over 23,000 complaints against 30,000 Chicago police officers from 2000-2018 and showed how intensely corruption spreads. A Def Con CTF event was used to gather information on missing persons. TraceLabs, a non-profit, ran a Capture the Flag event at the conference that set hackers to track folks down. No conclusive solves thus far at this event, but apparently the method has worked before. Discussing Reddit’s security breach, retail spearfishing indictments, ghost characters, and surveillance capitalism. The Recompiler episode 70: I see a bear! Audrey and Christie chat about a security incident with Homebrew (the macOS package manager), Twitter’s refusal to moderate hate speech, and Firefox’s upcoming support of DNS over HTTP. This talk is part of our “Favorite Talks” YouTube Playlist. Check it out and subscribe! Amber Brown at PyCon 2018 talks about how software stores identity and why we’re doing that wrong because we’re thinking about identity wrong. Python of Our Own is looking for fan fiction, fan art, and other fan content for a zine that will be released at PyCon 2019. Pitch deadline is September 1. Hit up @thursdayb if you have questions! There’s no call for proposals for REST Fest East 2018, because everyone who comes gets to speak. The unconference is September 26 + 27-29th in Greenville, SC.
! !Con West is looking for volunteers to help organize their first event, which will be in Santa Cruz in early 2019. All conferences have been screened and abide by clear and strict Codes of Conduct. Do you know an upcoming conference or CFP that should be included? 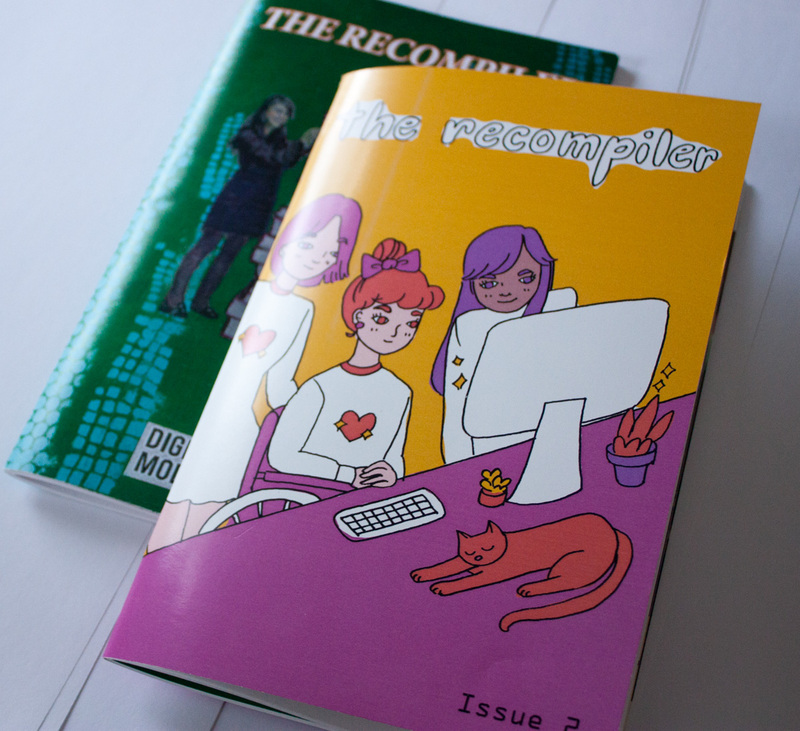 Email leads to info@recompilermag.com. Margaret Killjoy (@magpiekilljoy) is an author, activist, and musician based in Appalachia. Her most recent book series is the Danielle Cain novella series, which starts with The Lamb Will Slaughter the Lion. This week’s newsletter is sponsored by Julie Pagano. Thank you for your support! 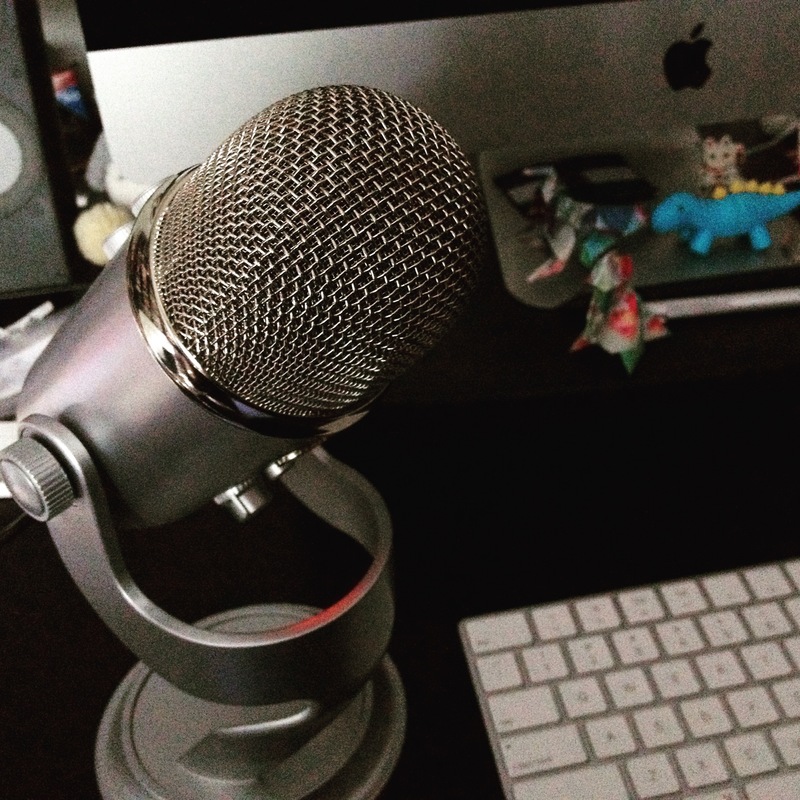 ← Episode 70: I see a bear!